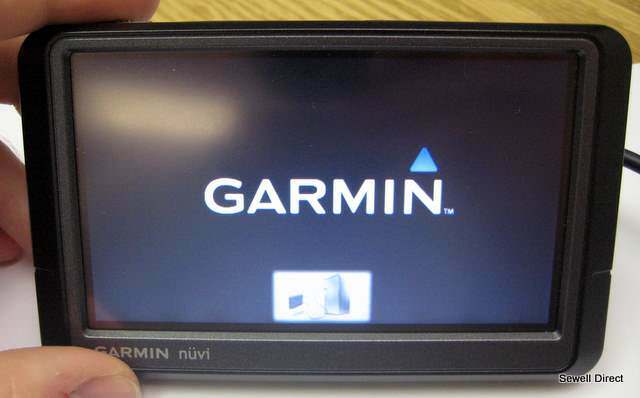 "I'm a delivery guy and need to find the best route on my TT or Garmin"
At least for the high end models Garmin offers such features now but for us, the poor normal guys it is hard to impossible. There are several solutions on the market that offer "perfect" routes but they are either costly or can nothing more than calculate a nice round trip. Asking around I was always directed to Tyre, a program that plans routes on the PC and trnsfers them to your GPS, but only the professional version offers routes suitable for, let's say a delivery guy. Usually you don't have to plan the route on the go, so a software for the PC would be ideal if Google or OPSM would be included. Transfering the route or creating of suitable files for your device is a must. Again I was stuck finding anything to work for free, is available with "medicine" or easy to use. But the search is over and everyone that has to plan multistop routes or deliver a lot of stuff can plan the trip and transfer the route to the TT or Garmin. click on "Add list of locations" - important!!! and now either click on the roundtrip or the A-Z trip to get an optimized route. You can export the trip to view in Google maps, optimal address order, or export for Garmin and TT - apart from a few other options that are not so relevant. That was the best thing available on Autoroute when I was hitting up to 20 bank branches a day. No I was not robbing them!!!! It is a lot easier than using itinery, but can make itinery a lot better for regular multidrops.